As we struggle to find ways to better protect battered and sexually abused women and children there are communities in the United States where they've successfully reduced domestic violence — dramatically. 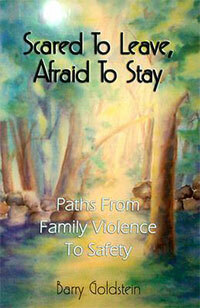 Scared to Leave Afraid to Stay tells the stories of ten women going through the court system as part of their efforts to leave their abuser. The women were clients of Barry Goldstein. 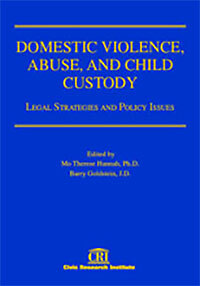 A variety of court issues related to domestic violence are featured in these cases and the reader is taken through the process. 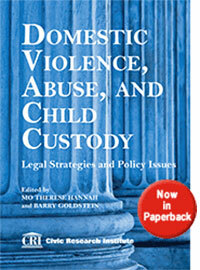 Domestic Violence, Abuse and Child Custody is a multi-disciplinary book co-edited by Dr. Mo Therese Hannah and Barry Goldstein which was published in 2010. 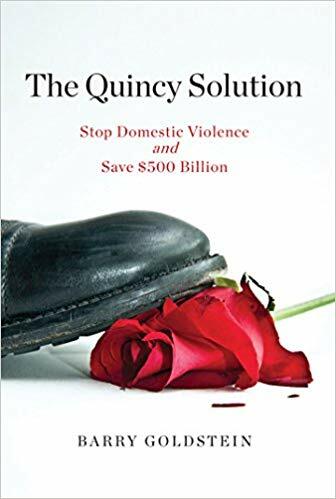 It contains chapters by over 25 of the leading domestic violence custody experts from the United States and Canada including judges, lawyers, psychiatrists, psychologists, sociologists, journalists and domestic violence advocates. brings together experts from the US and Canada for a multi-disciplinary review of the most up-to-date research and recommendations for handling, domestic violence custody cases. The book’s 25 chapters are written by those in the know: judges, lawyers, psychiatrists, psychologists, sociologists, journalists, domestic violence advocates, and others intimately familiar with the details of these cases. 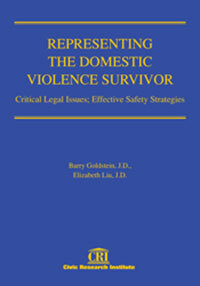 Representing the Domestic Violence Survivor is a book written by Barry Goldstein and Elizabeth Liu designed to train attorneys how to litigate domestic violence cases. Many protective mothers have complained that their attorneys did not know how to present evidence about their partner’s abuse or even recognize it.